Named after the often debated military commander, Custer is considered by many to be the oldest town established in the Black Hills area. 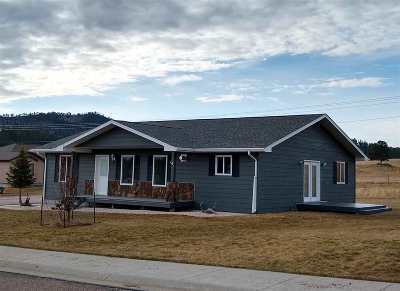 Since the mid-1870s, many have called this exciting and beautiful town home, and with new homes and properties being listed for sale regularly, so can you. 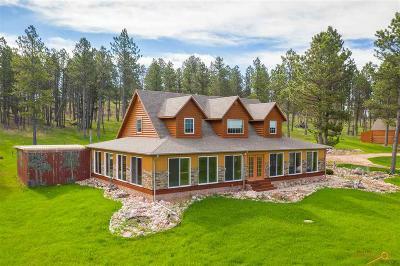 Begin looking for new homes for sale here with our Hills Real Estate Team listings.  If you’ve found a home that catches your eye, make sure to get in touch with your nearest Hills real estate agent. 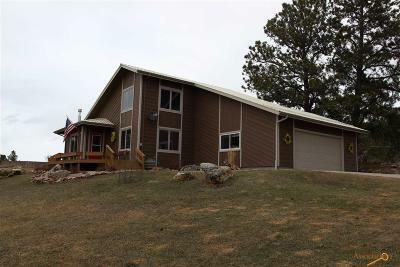 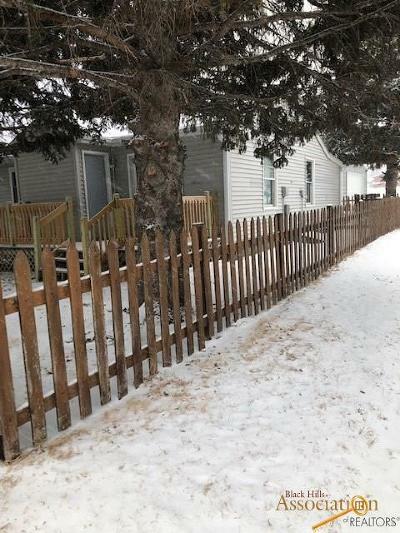 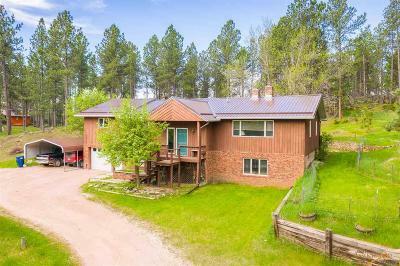 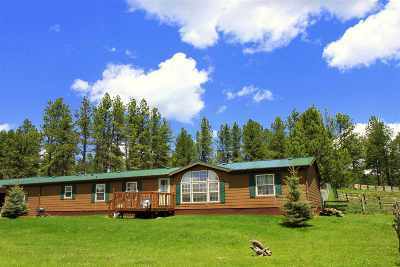 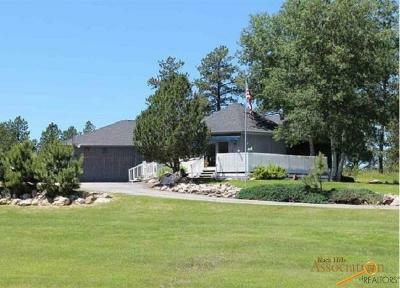 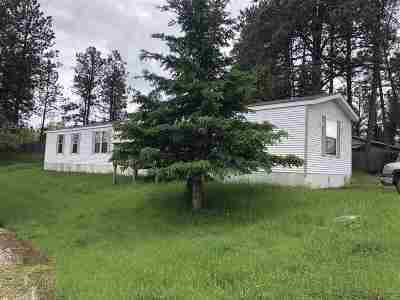 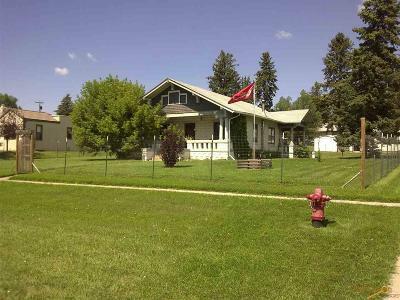 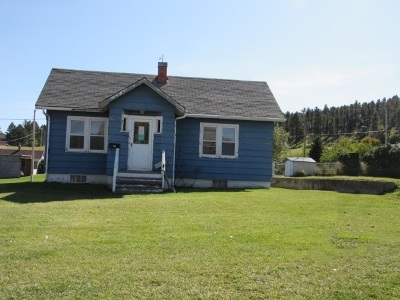 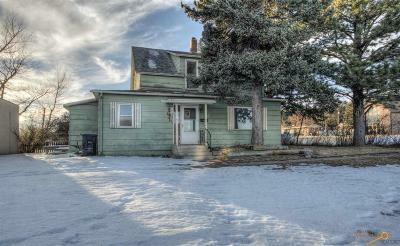 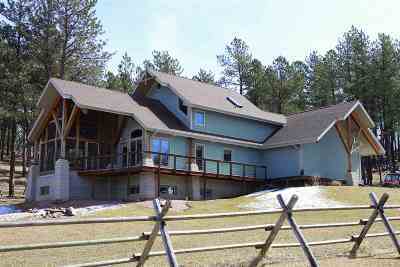 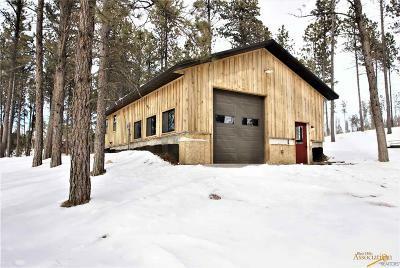 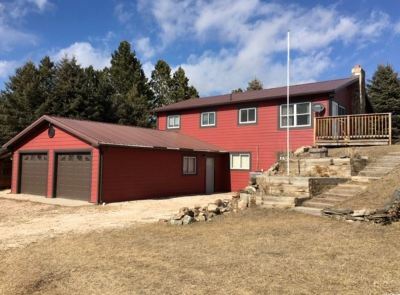 We’re happy to help you find a home or property in Custer that you can make your own.